Himadoki since 2001. 8. 8. 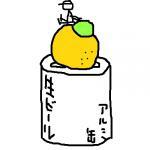 Copyright (C) 2001-2013 Mifumi Hirano, All RIghts Reserved.